Geocel® 1200 Poly Mesh Fabric is made of 2.4 oz. high-performance spun-laced polyester fabric for roofing and waterproofing applications. 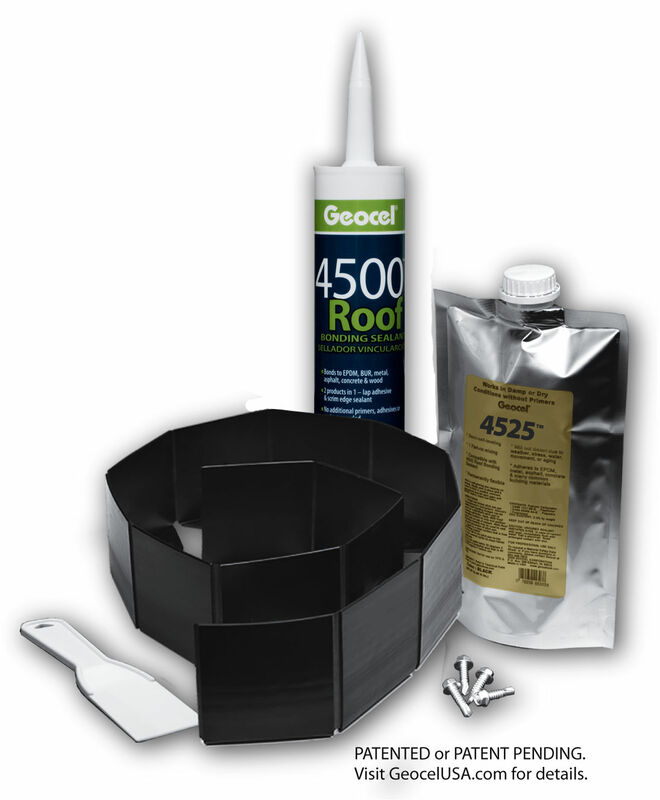 Ideal for use in seam reinforcement or patch repair with Geocel branded products such as 2310® Tripolymer Brushable Repair Coating, 2010® Brushable Repair Coating, 2315LRF® Leak Repair-Fibered Brushable Coating, and RP-400® Plastic Wet-Dry Surface Roof Cement. 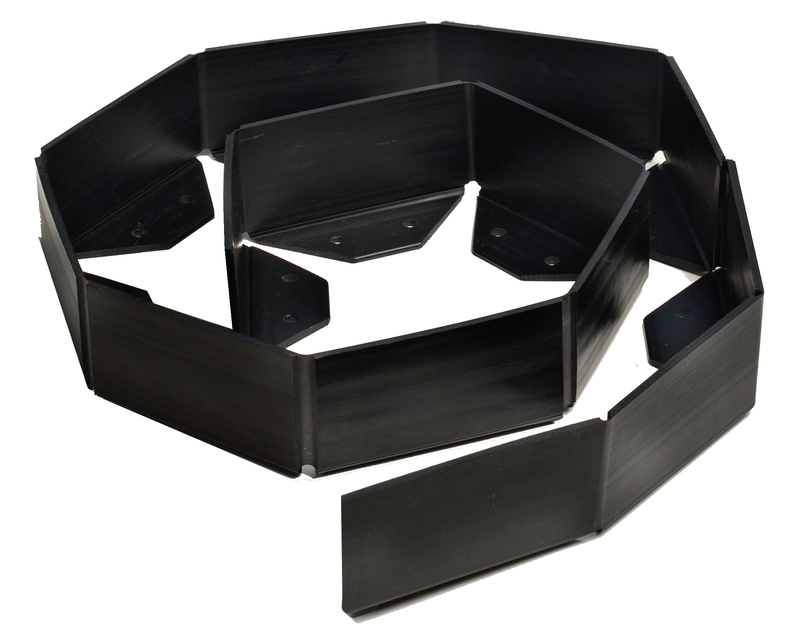 Gutters, roof projections, seams, decking, or foundations. This product may not be sold in the state of California.